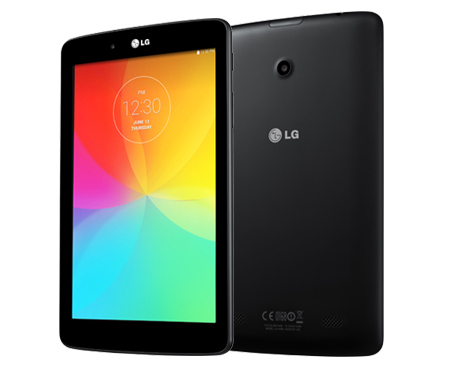 LG G Pad 8.0 has landed the shelves via. third party retailer and can be purchased at Rs. 17,990. But, there has been no official statement regarding its launch. LG G Pad 8.0 comes in two variant i.e. Wi-Fi and 4G LTE. But, the one available in India via. 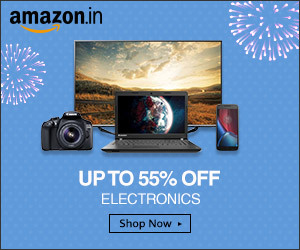 Snapdeal is Wi-Fi model. Both variants has similar specification apart from the 4G connectivity in LTE model. Specification feature, 8-inch WXGA IPS display with pixel resolution of 1280 * 800. It has been powered by Cortex A7 quad core processor clocked at 1.2 GHz coupled with 1 GB of RAM. It packs 16 GB inbuilt storage with expandable support of 64 GB via. microSD card. Android Kitkat v4.4.2 is the OS platform . Connectivity includes Wi-Fi, Bluetooth, microUSB and GPS support. It has been embedded with 5 MP rear camera and 1.3 MP front camera. Battery is of 4200 mAh which is rated to deliver 6 hours of playback. It has been embedded with same UI used in LG G3 and QPair 2.0 which can be used to connect smart-phone via. Bluetooth to receive notification, reply calls and text message directly from the tablet.